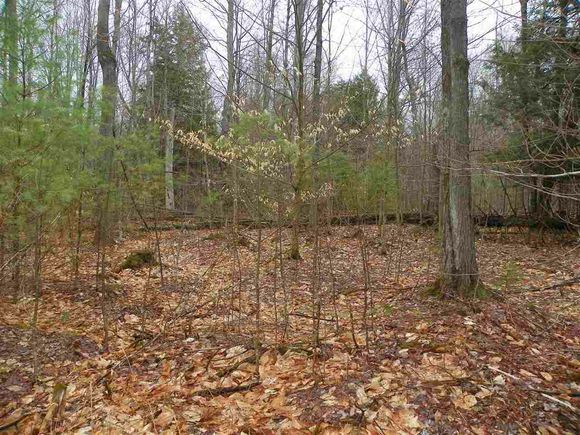 12.4 acres, in NH C.U., offering a chance to keep 10+ acres in C.U. and build a new home on balance of acreage, so no tax penalty required. Accessed by a 50 ft. wide x 937.8 ft. long R.O.W. from Jones Hill Road. Nice gently sloping land on the upper side of the road. Privacy. Seller is the wife of listing broker. The details on Off Jones Hill: This land located in Enfield, NH 03748 is currently for sale for $59,900. Off Jones Hill is a – square foot land with – beds and – baths that has been on Estately for 696 days. This land is in the attendance area of Mascoma Valley Regional High School, Indian River School, and Enfield Village School.